&Stitches: &Stitches: first issue is available now! &Stitches: first issue is available now! Woohoo! We are so excited to announce that the first Issue of &Stitches is available here as of today! And for the early birds: if you use the code RAINBOW on checkout between now and Monday the 16th of January 2012 you will receive 15% off the first Issue (normal price is 4.50 GBP, about 7$)* Please note that this discount is no longer usable. You could win a copy of &Stitches too! See the bottom of the post for details! Late 2010 we started talking (well not really talking more...mailing) about doing something together. An Embroidery Pattern was the idea at first. However, the project was put 'in the fridge' until the summer of 2011 and then we thought we might just do a little bit more than a pattern. It was at that moment that &Stitches really started to take form. 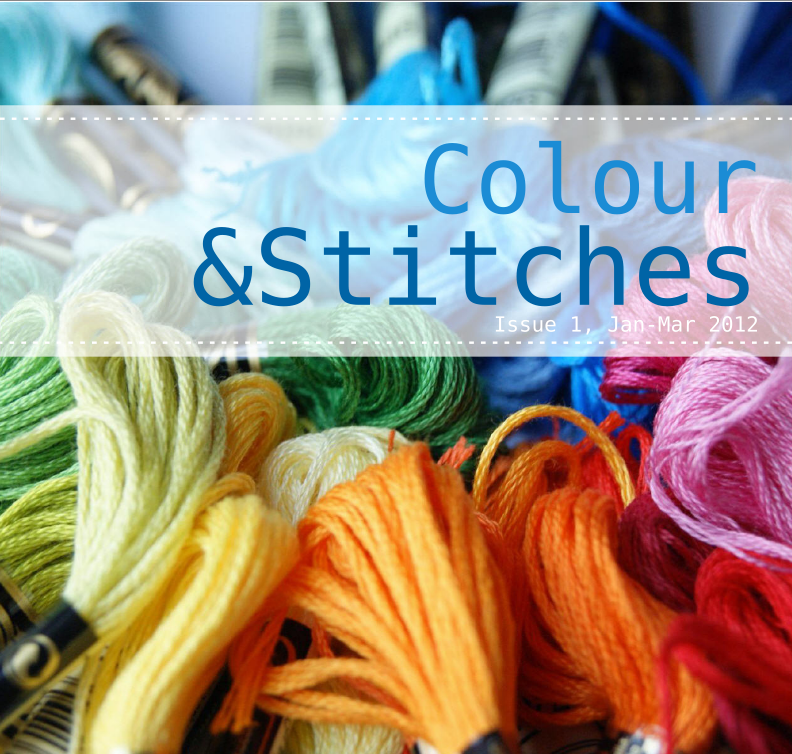 And now, six months later the first issue called 'Colour &Stitches' is here! So head over to the shop and get yourself a copy and don't forget to let us know what you think! To enter the giveaway to win a copy of &Stitches, simply leave a comment on this post. The giveaway closes tomorrow at noon UK time. Make sure to leave your email address or some other way to contact you if you win. Good luck! Thank you for entering - the give away is now closed. Winner will be announced in the next post! *Mention RAINBOW in the message to seller when you check out with Paypal and 15% will be refunded to your Paypal account after your purchase! Can't wait to read it - the pics are awesome! Congrats! I'm really excited about &Stitches. Just seeing pictures from it and hearing about it is inspirational, so I can't wait to see it. Thanks for the give away, I just have to give it a try, :-). oh, the book is lovely and how exciting for you both! Congratulations! Looking forward to checking it out! congratulations on you first edition, sounds really good, can't wait to take a look. I already bought a copy so I don't want to win. I just want to say that I really enjoyed it and it is a good buy! I just ordered mine! Woot woot!! Congratulations and all the success with it!! Oooh this looks lovely! All the best and come pay day I'll be there! This looks very exciting. 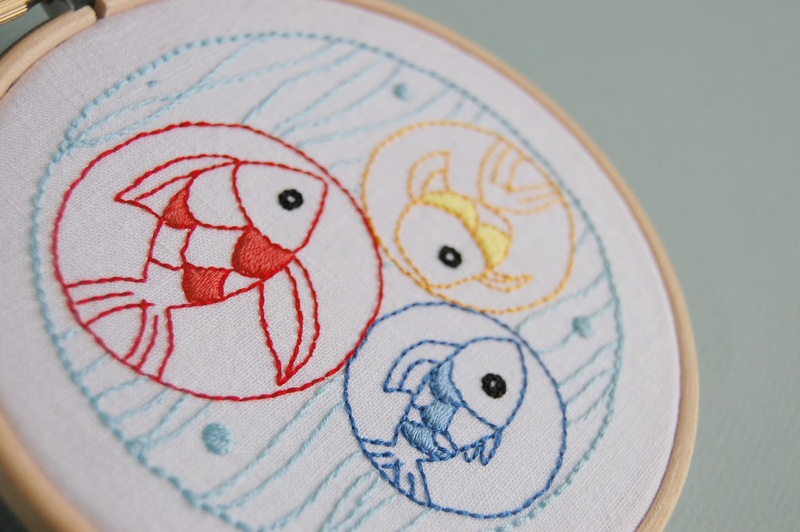 It's so nice to see embroidery making its way back! Can't wait to check this out! Ooh, it looks fab - can't wait to read it, well done! It looks lovely! Thank you for the chance to win - I am anxious to start a new project! Congratulations and all the best luck for this venture! congrats on your first issue. Such gorgeous colours. This looks so lovely- can't wait to read it! Looks like a really fab emag, congratulations on your first issue hope there are many more. Can't have too many inspirations. Oh my godness! What a brilliant idea you two talented women have come up with. It sounds and looks very exiciting so far, and the topics you have chosen for the first issue seem so interesting. Congratulations. What a great way to start out the year. It looks and sounds gorgeous. Yay! 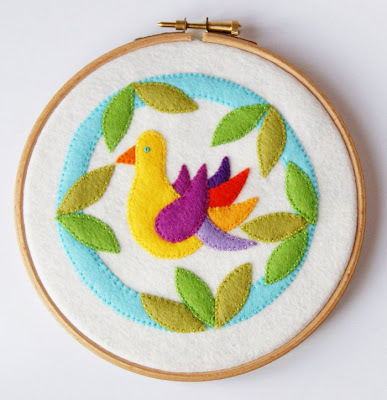 Something more to aid in my embroidery addiction. congratulations on your first issue! I don't know how to do anything but cross stitch but I love to look. Perhaps it's time to learn more. Are some of the projects beginner friendly, ie do you show how to create the stitches? Thanks! Oh, I'd love to win a copy - thanks!!! Congratulations on the launch! I can hardly wait to see all of your new e-zine! Yummy! 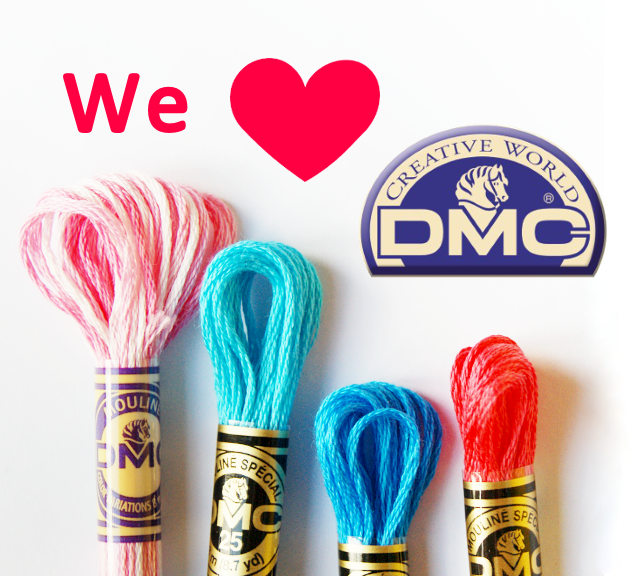 Congratulations ladies on producing what looks like a feast of colour and stitch deliciousness! It looks like it is full of inspiration! Congrats on having your dream come to fruition and thanks for offering the chance for a copy! This is such a great idea. Love the projects you have shown already! Thanks for the chance to win! I'm newly in love with embroidery due to your inspiring projects. Looks great! Thanks so much! The fish are so cute! It looks great! I'd love to have a little peek! One of my goals this year is to learn how to add a variety of embroidery threads and pearle cotton to my quilting. I want to learn how to embroider designs on muslin and make them into quilts. I would love to win and check it out before ordering a subscription.